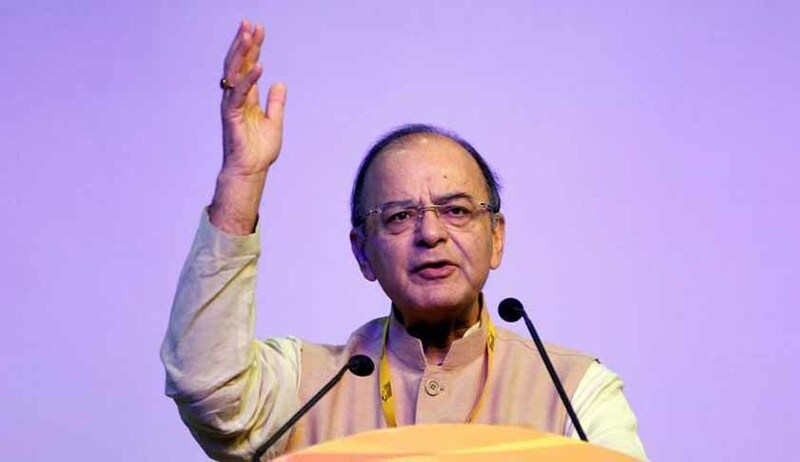 Finance Minister Arun Jaitley today said that the Government is keen on fostering a conducive labour environment wherein labour rights are protected and harmonious labour relations lead to higher productivity. He also said that the legislative reforms will be undertaken to simplify, rationalize and amalgamate the existing labour laws into four Codes on (i) wages; (ii) industrial relations; (iii) social security and welfare; and (iv) safety and working conditions. “The Model Shops and Establishment Bill 2016 has been circulated to all States for consideration and adoption. This would open-up additional avenues for employment of women. The amendment made to the Payment of Wages Act, is another initiative of our Government for the benefit of the labour and ease of doing business”, He added.